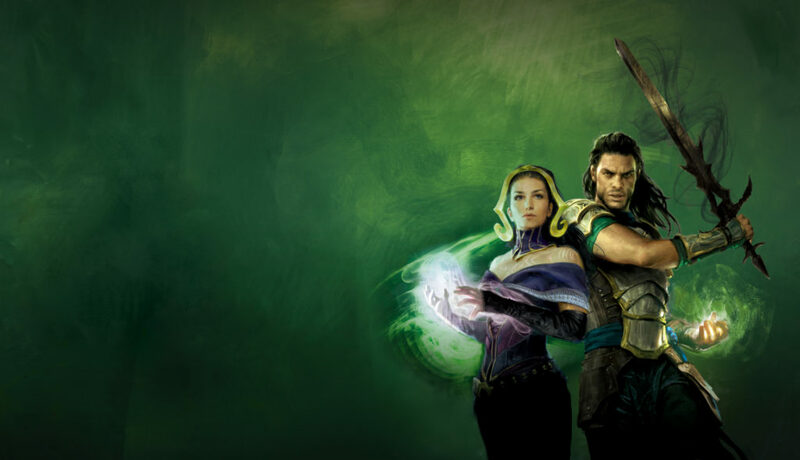 Time: Sign-ins begin at 12:00 pm Cost: $10 Prizes: $50 in store credit for 4-0 $30 in store credit for 3-1 1 Booster of newest set for 2-2 Format: Modern Constructed with 4 rounds of Swiss play. Click Here for more information about the Modern format. Battle it out with your favorite Dragonball characters every Sunday! Time: Sign-ins begin at 12:00 pm Round 1 begins at 12:30 pm Cost: $5 Prizes: Tournament Pack prizes and booster packs for top finishers!